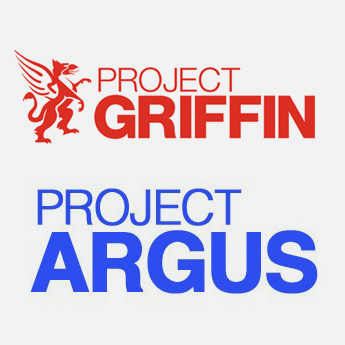 SAFER – Project Argus & Project Griffin: could your business benefit from FREE counter terrorism training? 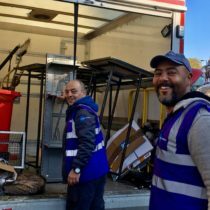 As we continue to be vigilant in the face of attacks on our communities, all angel.london businesses can benefit from exclusive FREE bespoke training courses from the Met Police counter-terror police team. Officers will visit your business and deliver the Met’s Project Griffin security training, updates and advice to your employees – free of charge. The training will include the latest intelligence on threats, how to deal with terror methods such as improvised explosive devices, how to detect suspect packages, the best places to hide or ways to lockdown your particular premises, and how to spot hostile reconnaissance in our area. They can also test your evacuation procedures. Sessions can last from 45 minutes to an hour and a half, depending on what aspects of the training you choose. Project Argus is the National Counter Terrorism Security Office initiative, exploring ways to help prevent, handle and recover from a terrorist attack. Project Argus is aimed at managers in businesses located within crowded places in urban settings. Whether in retail or office based environments, Project Argus can deliver benefits in terms of raising awareness about the threat from terrorism and provides practical advice on preventing, handling and recovering from an attack. The event explores your options; what is likely to happen in the event of a terrorist attack; and what your priorities should be. Project Argus highlights the importance of being prepared and having the necessary plans in place to help safeguard your staff, customers and your company assets. 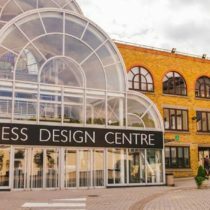 The Project Argus event will feature a tabletop, multi media simulation of an attack where delegates will be faced with a series of questions and dilemmas to resolve, both individually and collectively. Both Project Griffin and Project Argus are completely free training sessions. 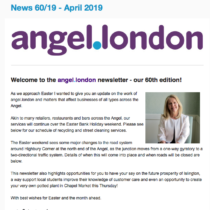 If you would like to book a Project Griffin or Project Argus session for your business, or would like to attend a joint session with other businesses, please contact us on christine@angel.london or on 020 7288 4377.